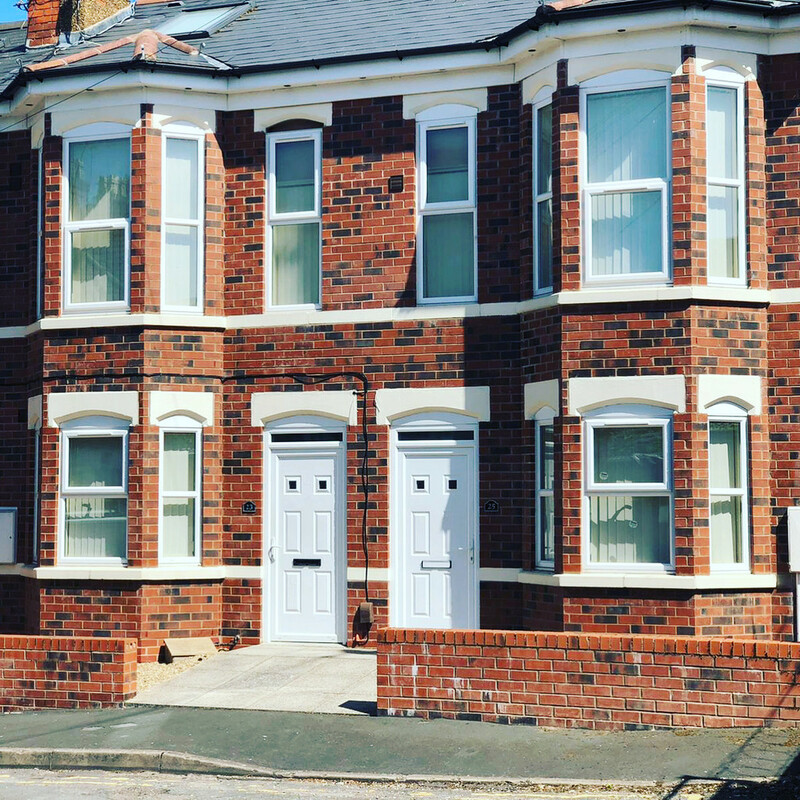 Fantastic Ensuite rooms with all bills & High Speed Internet & flat screen tv provided in each bedroom, all rooms are fully furnished to a high standard and are within walking distance to coventry university-NO AGENT FEES FOR TENANTS UNTIL 30/09/2018 Call Envisage Sales and Lettings on 02476470440. 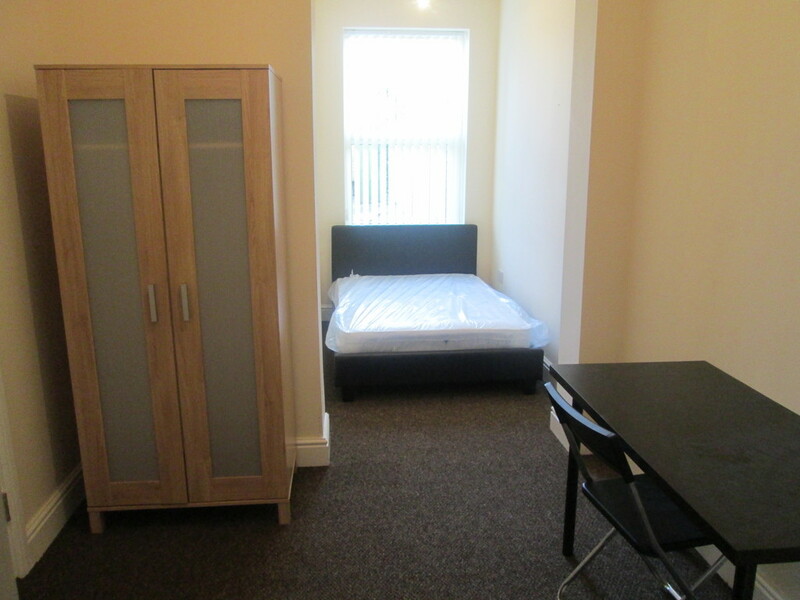 ATTENTION STUDENTS RESERVE A HI SPEC EN-SUITE ROOM FOR THE NEXT ACADEMIC YEAR!! Spacious en-suite rooms. 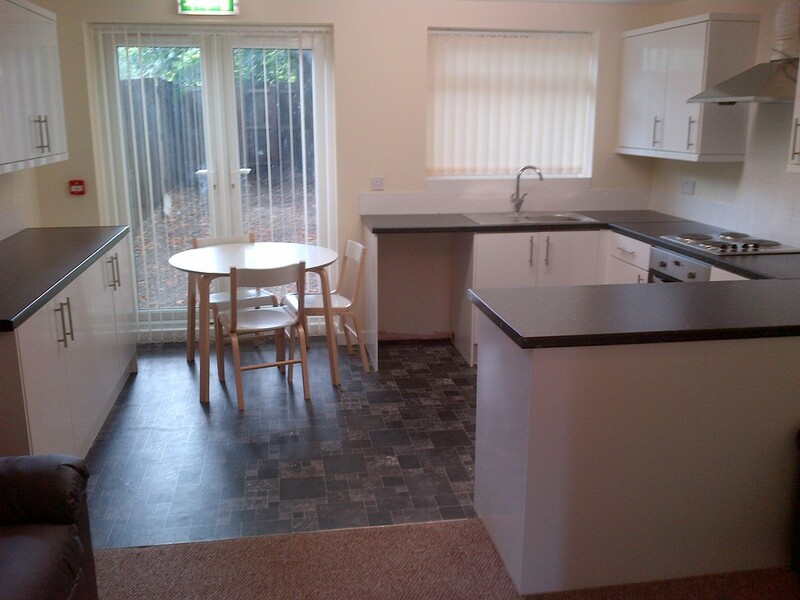 Only a short walk to Coventry University, and Bus Links for Warwick University. 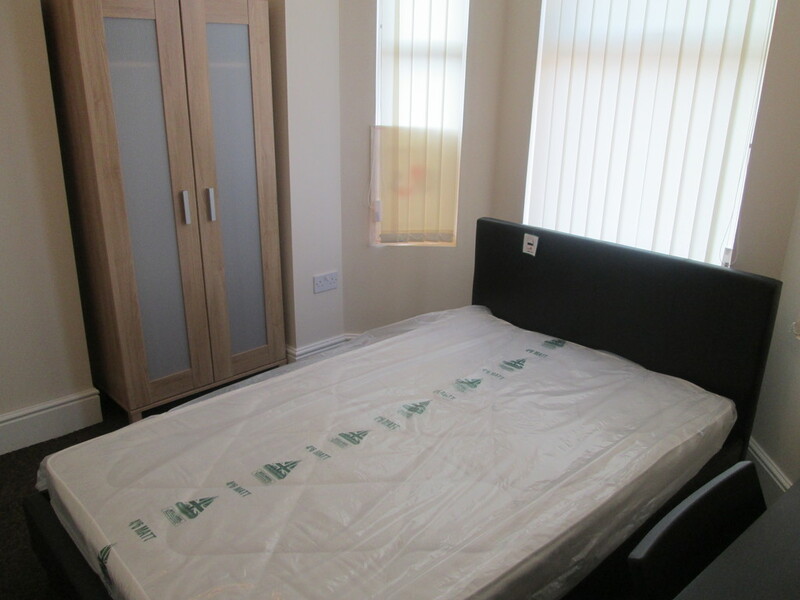 Bedrooms are fully furnished with double beds. All bills and internet included. BOOK NOW TO AVOID DISAPPOINTMENT.